You may not know much about the Church of the SubGenius, but you've definitely seen its prophet. The intensively groomed, Ward Cleaveresque J. R. "Bob" Dobbs (below) began as a humble piece of 1950s clip art and went on to become "a way of life to millions... yet half of them don't even know it." Or so claims the sweeping, absurdity-laced, sonically (and perhaps intellectually) twisted narration of Arise! The SubGenius, an "instructional barrage video" put out by the Church in 1992 as the most potent distillation of its religion-satirizing sensibility. The obsession with worldwide conspiracies, the importance granted to voracious consumption and "remixing" of pop culture (visible everywhere in Arise! ), the hardline opposition to work, the all-important and never-defined quality of "Slack," the askew eschatology: how much of the Church of the Subgenius' doctrine has remained mere parody religion, and how much, since its founding in the late 1970s, have its "followers"---a group that includes such alt-icons as David Byrne, Robert Crumb, and Mark Mothersbaugh---come to consider as good as the real thing? But whatever legitimacy this surprisingly long-running postmodern joke has attained, we can also view it, like all religions, as a cultural movement. This approach raises its own questions: how, exactly, did Dobbs' pipe-clenching, fatherly yet sinister visage become one of the most recognizable subcultural emblems of the 1980s and 1990s? You may never learn the answer, just as you may never get a handle on the entirety of the Church's ever more labyrinthine and aggressively preposterous mythology, but you'll certainly find it all strangely compelling in the attempt. And even if Arise! The SubGenius doesn't recruit you into the Church of the SubGenius' ranks, you've got to respect what they've predicted: not the end of the world, as much as they talk about it, but our currently thriving 21st-century culture of media appropriation, recontextualization, and absurdification. If ever there were a religion for the Youtube era, here it is. And if you find nothing novel in its characteristic ambivalence about what counts as serious and what doesn't, maybe the Church of the SubGenius' teachings have penetrated even deeper into the zeitgeist than all those "Bob" stickers made us suspect. Driven to the brink of sanity by The Conspiracy’s false reality and the pressure of a crumbling Economy? Do you feel like there’s just no Slack? Do you want something for nothing? Then this may just be for you. It’s US versus THEM! – Are you gonna FRY in HELL ON EARTH alongside the PINK BOYS, Or will you pull the wool over your OWN eyes and ACCEPT “BOB” into YOUR Wallet. 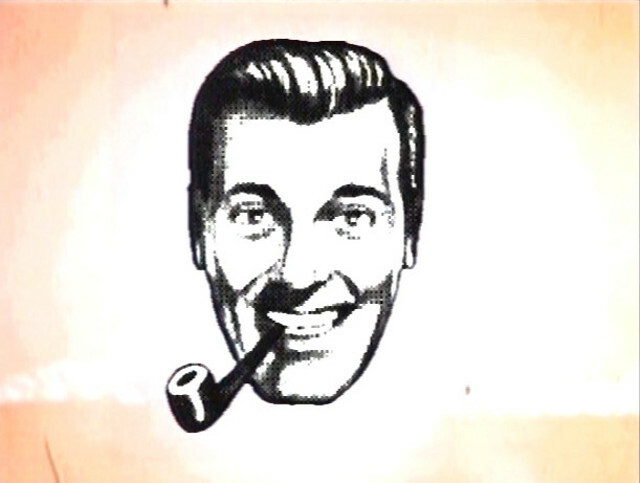 The Graven Image of ‘Bob’ Dobbs’ Face is a registered trademark of The SubGenius Foundation, Inc. I personally am a follower of the Invisible Pink Unicorn. For only she can be simultaneously invisible and pink.